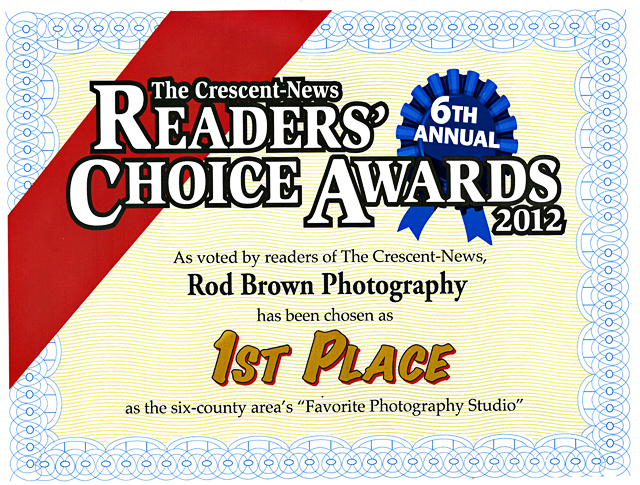 Rod Brown Photography Blog » Blog Archive » Thank you to Everyone !!! Thank you to Everyone !!! We appreciate all of your votes and support. We hope to make you proud! This entry was posted on Friday, August 10th, 2012 at 8:05 pm	and is filed under Uncategorized. You can follow any responses to this entry through the RSS 2.0 feed. Both comments and pings are currently closed.